We had a great group of kids from the Rural Job Shadow Program. 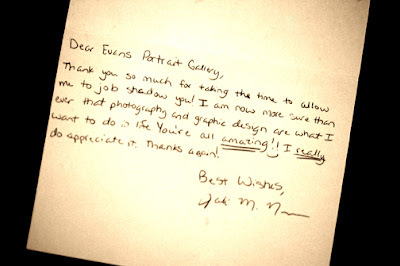 It is fun to inspire and listen to their aspirations about beginning a career in photography. We had a lot of great sessions for them to watch. We also ate pizza, showed them retouching and of course the real fun of production. It was a great day.